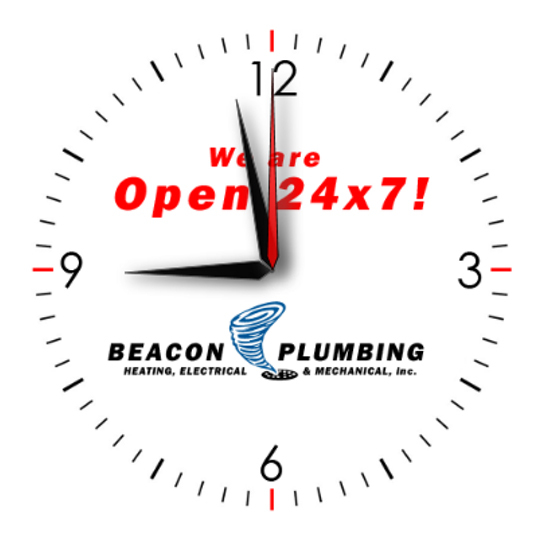 It can be stressful to manage a blocked sewer line and deal with the foul smell.Since 1999, Beacon Plumbing is a trusted sewer repair companyin the Parkland area, WA,and is here to help you with our customer-friendly service.We follow a customer-first policy and hire licensed technicians to provide quick solutions for a cost-effective service. A sewer company paces up the sewer repair and cleaning process while providing a time-bound solution by skilled technicians. Well-maintained sewers can help create a cleaner and greener environment for you and your family. Our services range from regular sewer line cleaning to urgent sewer repairthat can save a chaos. It should also be noted that not every sewer company in the Parkland area can accomplish the task of sewer line cleaning efficiently, and therefore, a trusted partner like us can provide a service that will save you time and money both. Our licensed technicians are trained to understand your problem on a call and proceed accordingly. Sewer repair is essential to maintain a stress-free routine and good health, which is why we want our customers to not worry but call us. We all enjoy living a hassle-free life in clean surroundings but planning for same demands sewer line cleaning on regular basis by a reliable sewer company. A simple task of sewer cleaning accomplished efficiently to save you time and money to focus on more important things and spend quality time without worrying. It can be exhausting to find a sewer company in the Parkland area.Therefore, our technicians reach you with the right equipment to deal with the situation and provide a timely solution. 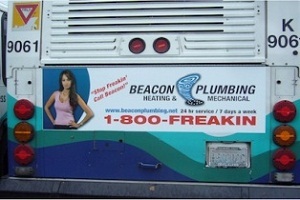 Beacon Plumbing is a popular sewer company in the Parkland area best known for its reputed clients and avant grade services. Call us now at (253) 655-4599 for a quick and clear solution to any sewer line cleaning or blockage requirement.